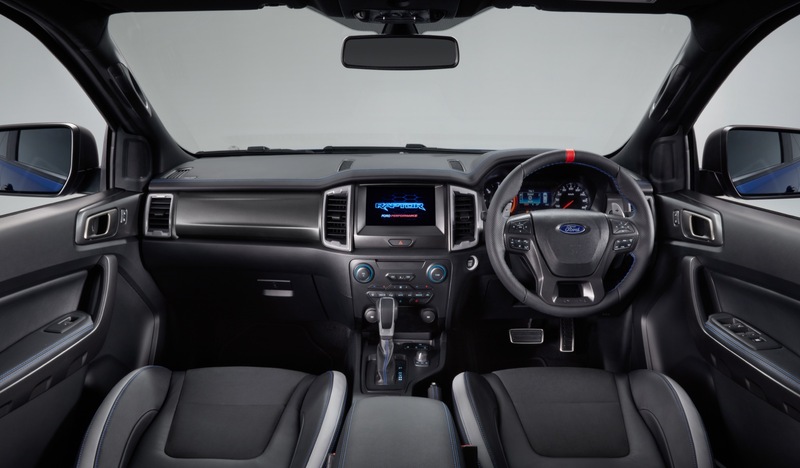 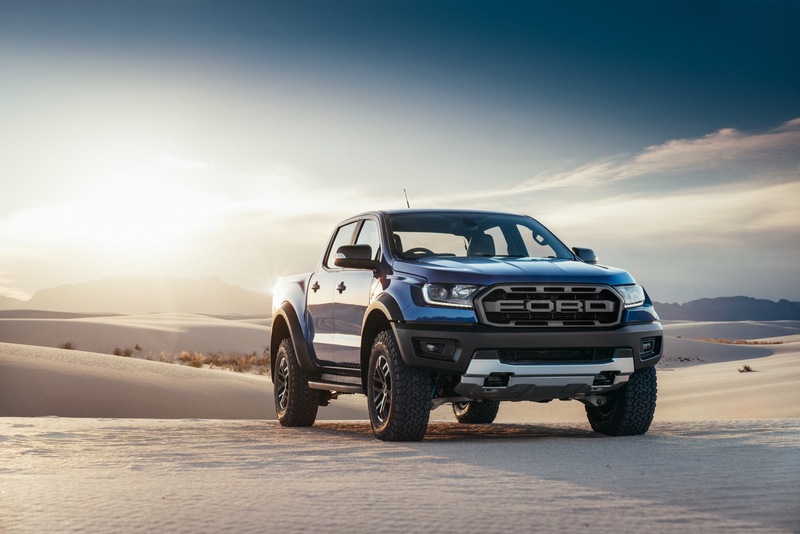 Ford has joined with Yakima outdoor adventure products to offer a wide range of 2019 Ford Ranger accessories for the compact pickup that hits dealerships early next year. 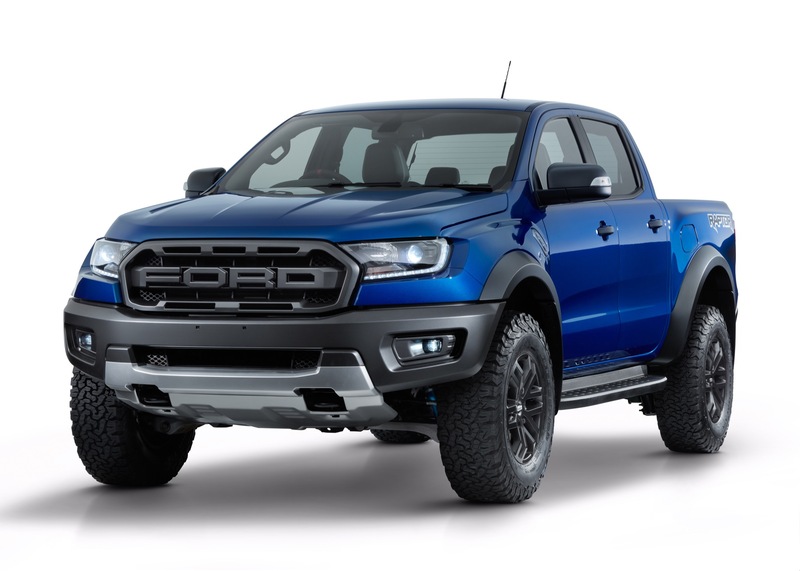 Buyers will be able to lug mountain bikes and kayak and even sleep in a tent with the accessories. 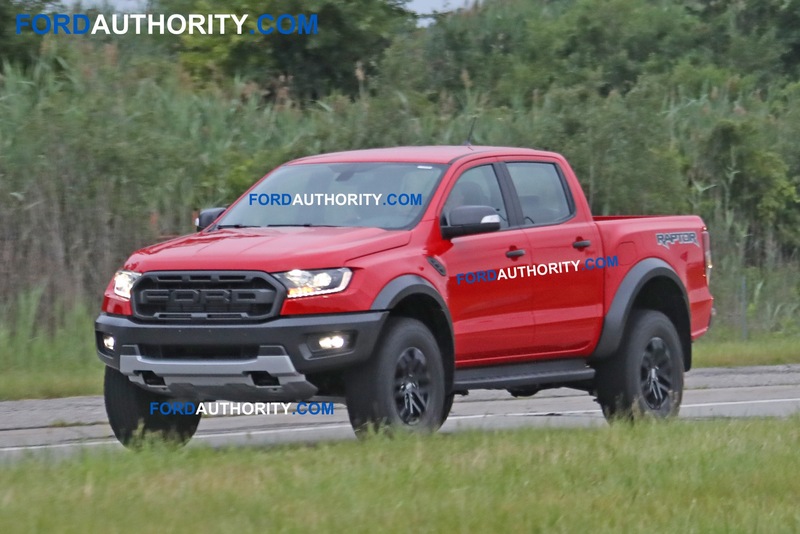 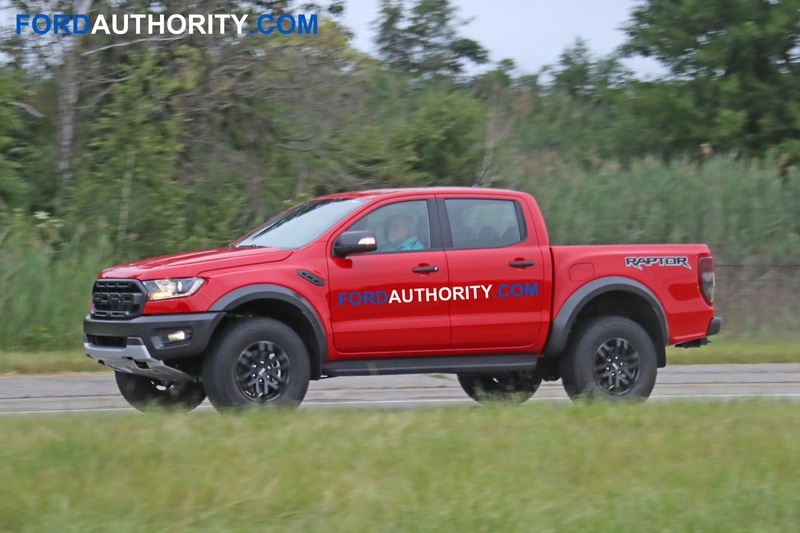 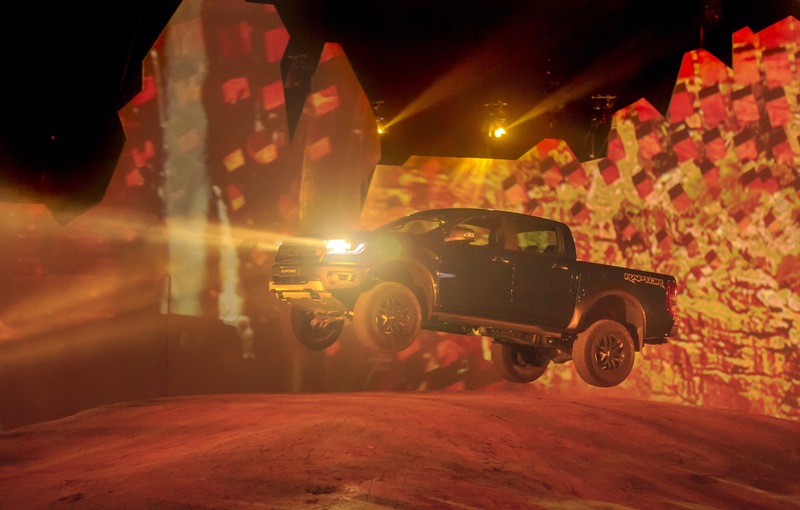 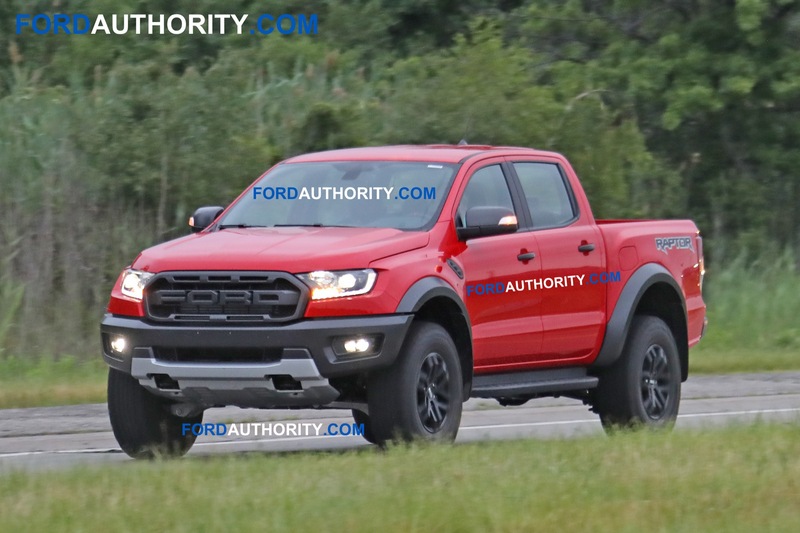 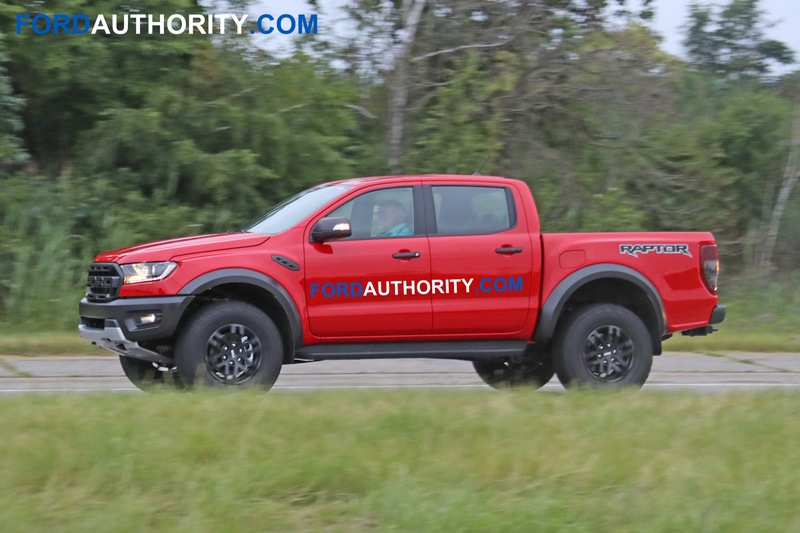 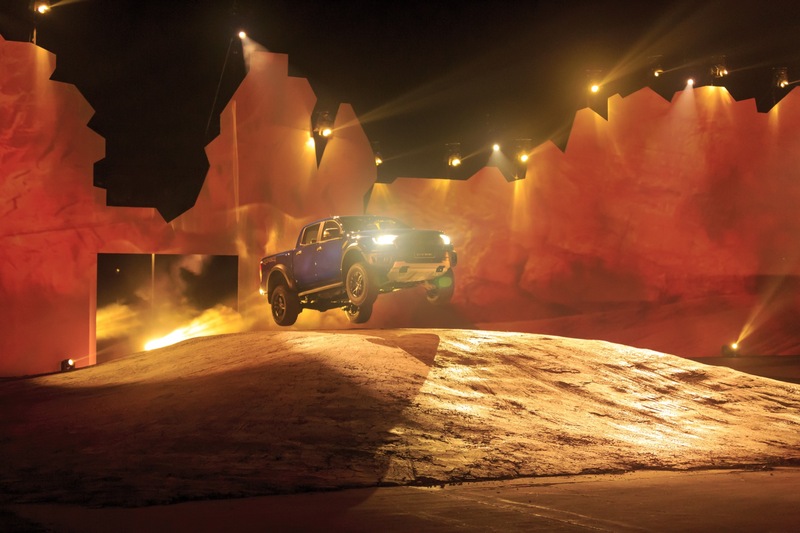 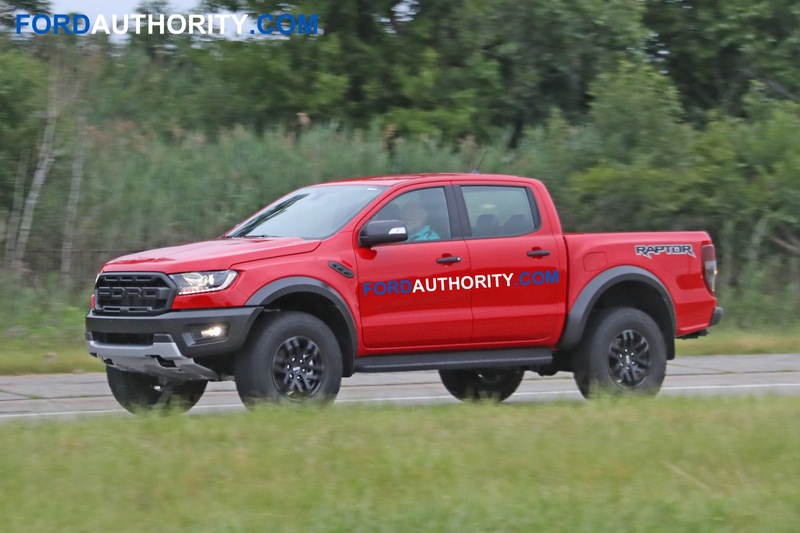 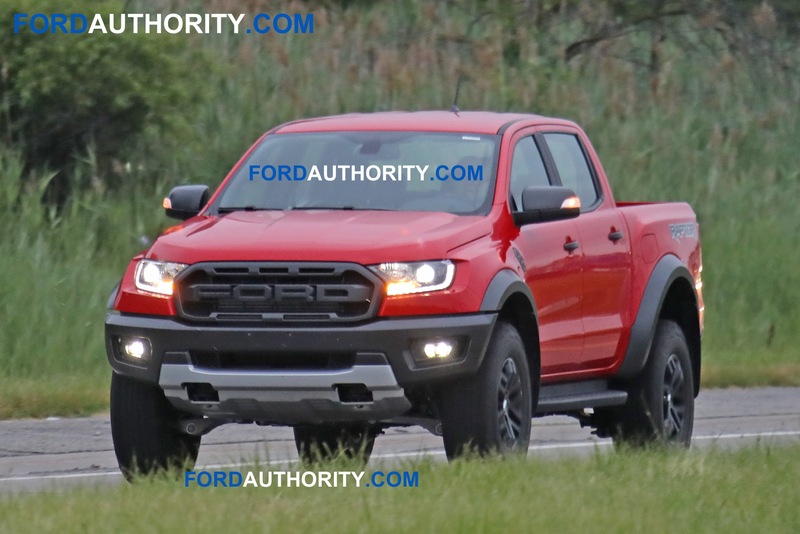 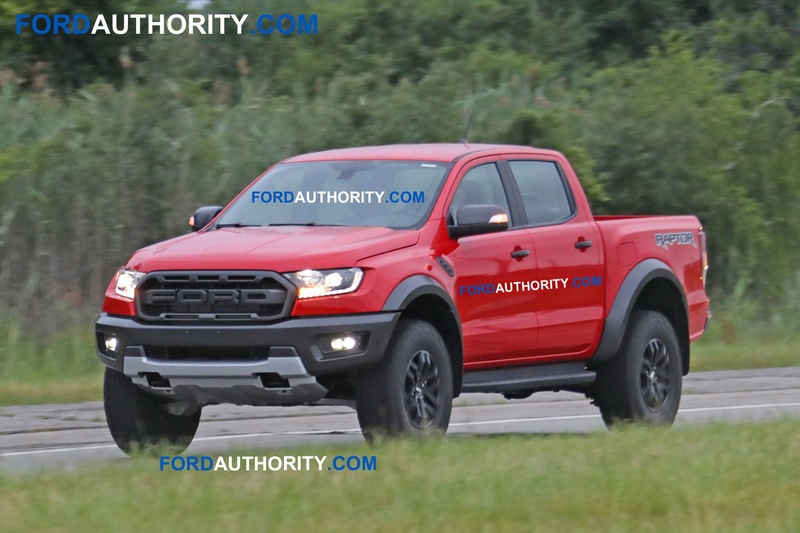 It’s an attempt by Ford to demonstrate the rugged, outdoor nature of the pickup, while at the same time shoving a few needed bucks in the corporate coffers. 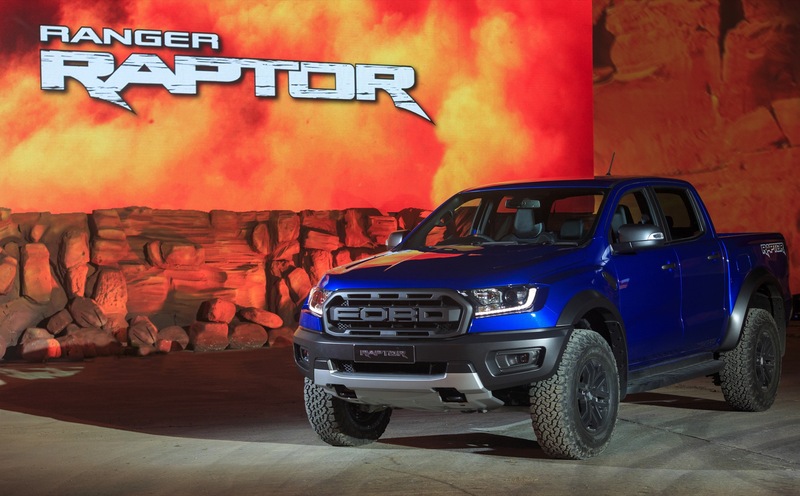 As Ford said when announcing the partnership, industry projections indicate consumers will spend $45 billion on vehicle personalization parts in 2018, according to the SEMA 2018 Market Report. 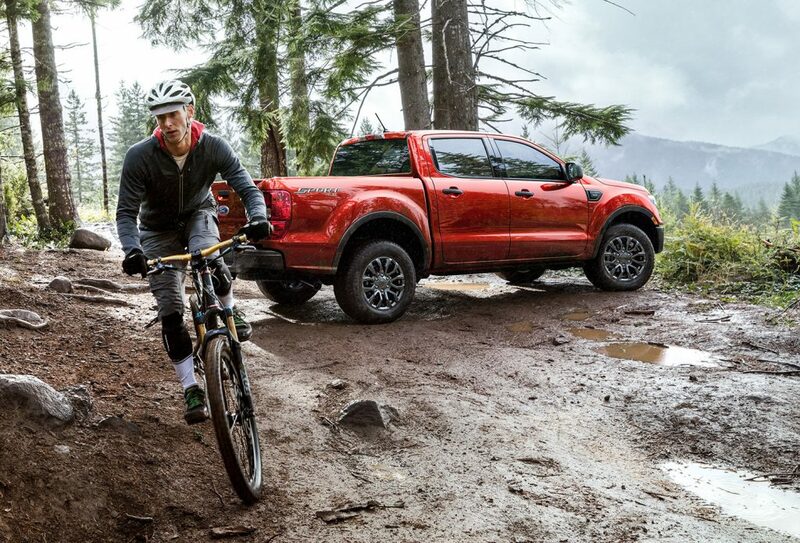 Available 2019 Ford Ranger accessories include kayak racks, bike racks, truck-bed storage solutions designed to transport longer items securely, and truck-bed tents that keep customers and their essentials off the ground. 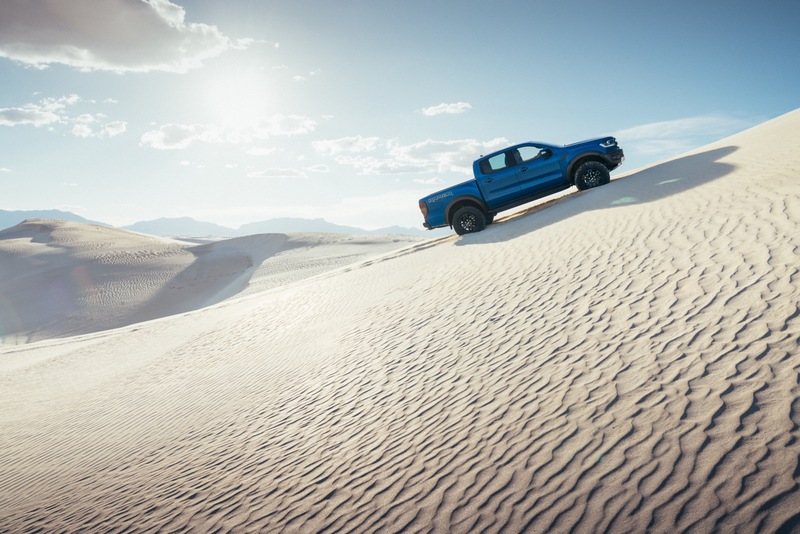 Additional Yakima offerings will join the Ford Accessories portfolio over time to give customers access to more of the products. 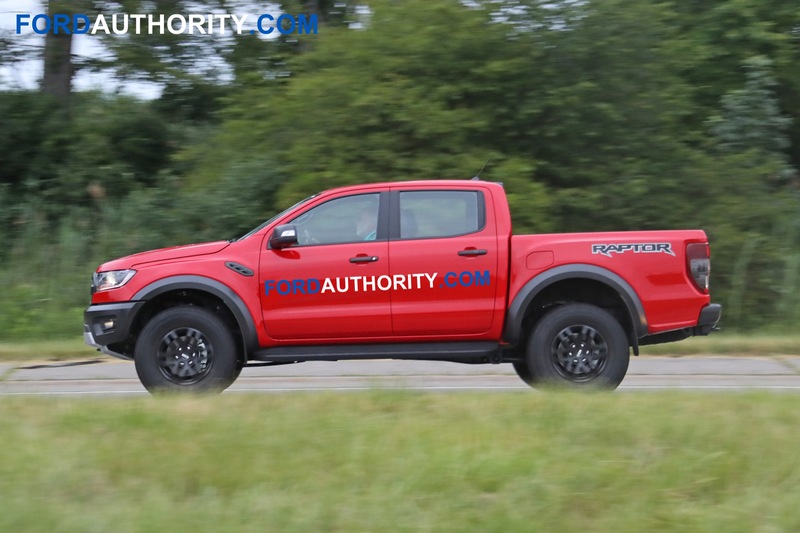 Ford intends to eventually offer the Yakima products for the Ford Explorer and the popular Ford F-150, too. 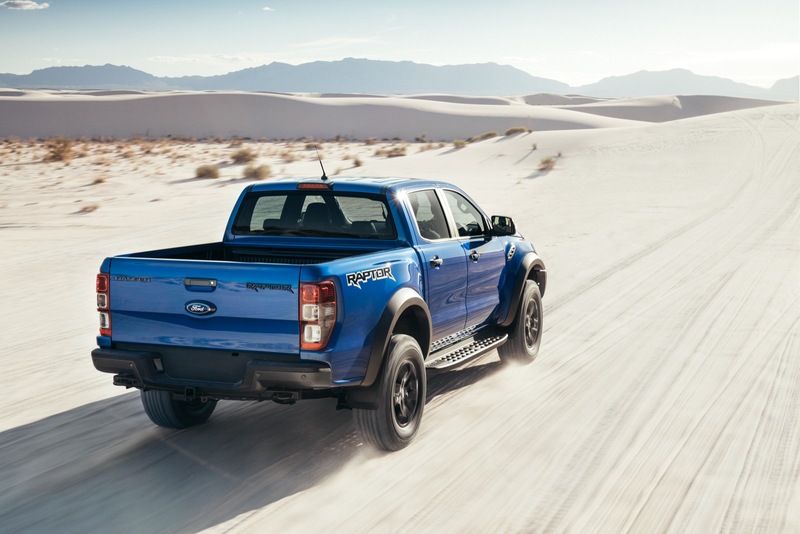 By buying the 209 Ford Ranger accessories from Yakima at the dealership, you can roll the cost into the pickup’s financing. 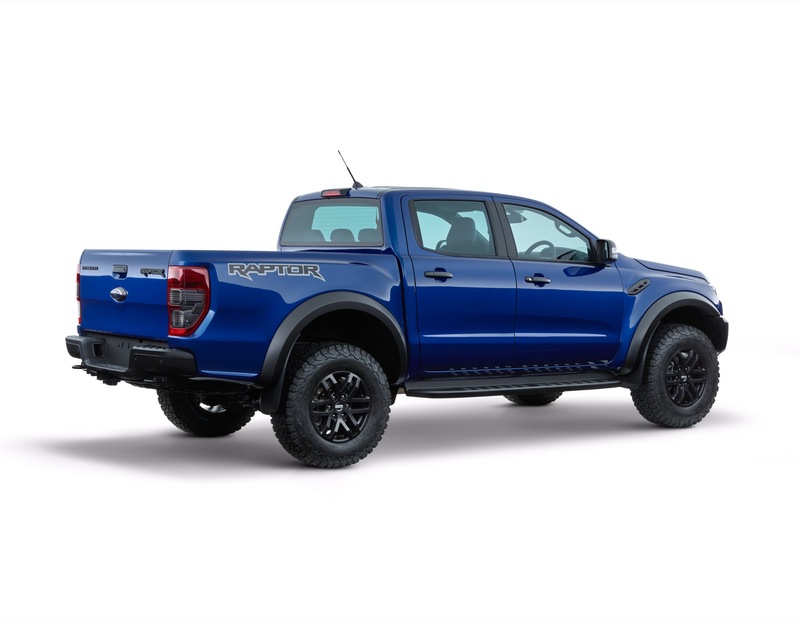 Take up to seven years or more to pay off that two-person tent. 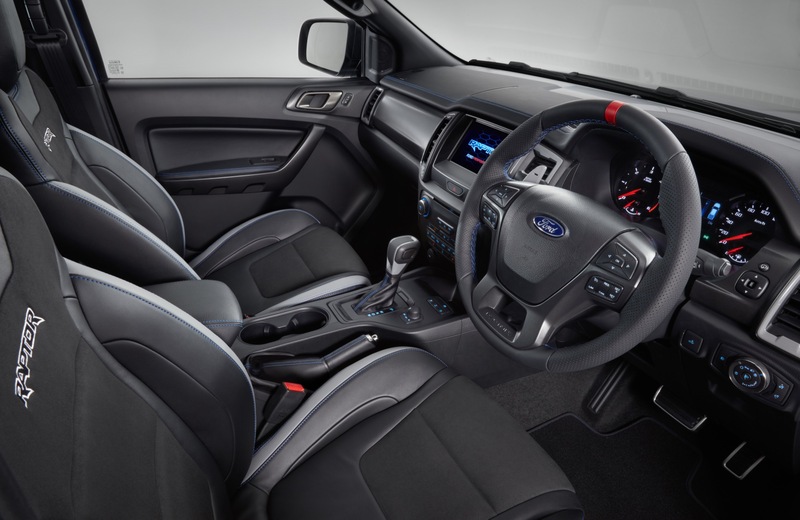 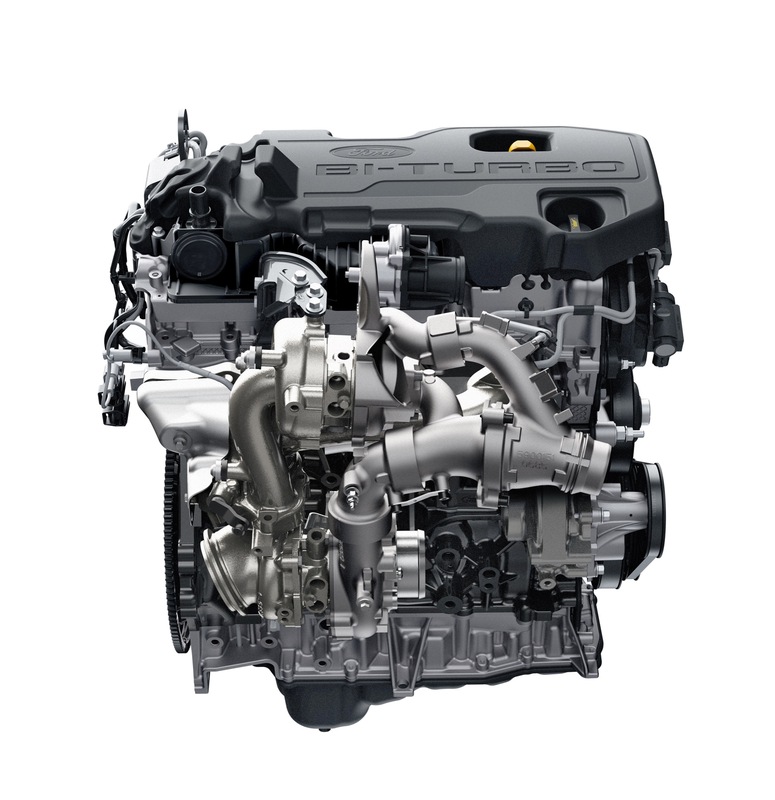 Another plus is the Yakima products are covered with a three-year or 36,000-mile Ford warranty; extended warranties also are available. 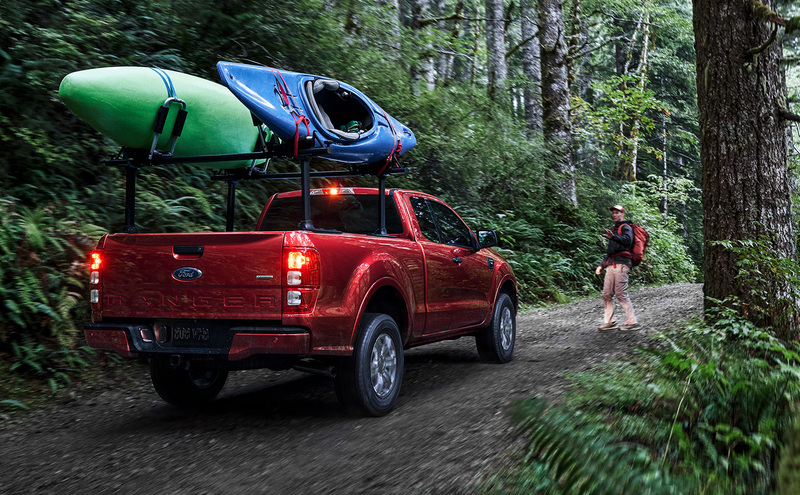 Obviously, you’re not going to put miles on your new tent, per se, but it appears the mileage and time limits are tied to the Ford Ranger carrying the Yakima products, and not the items themselves. 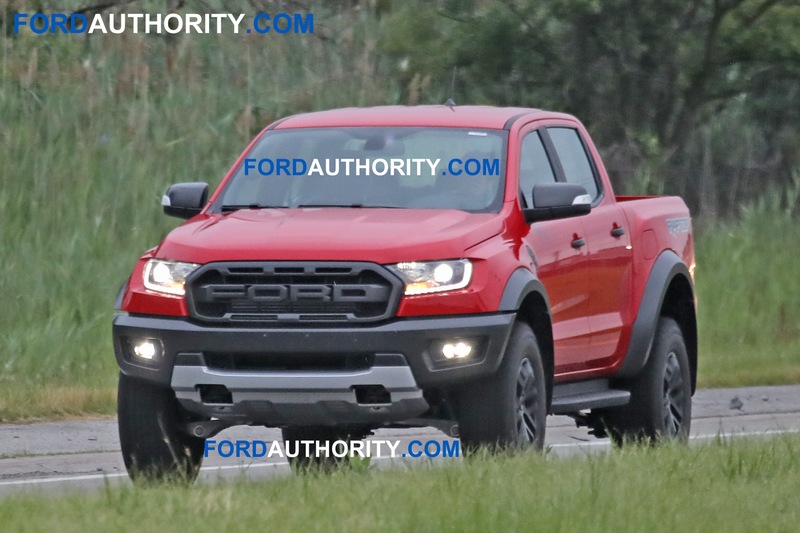 As always, see dealer for details. 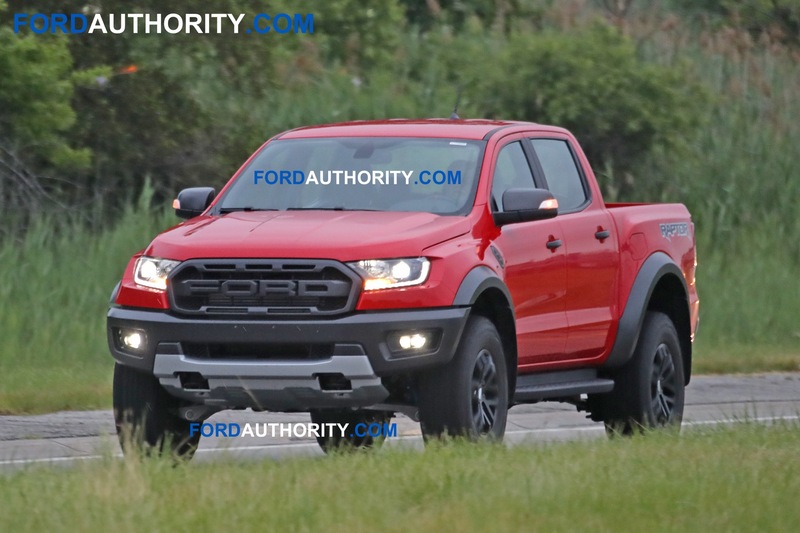 No pricing information has been released just yet.